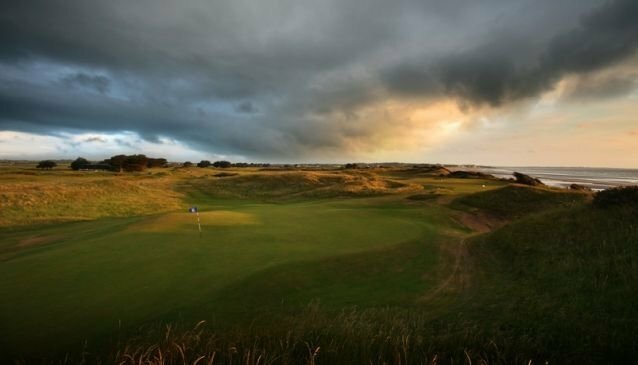 This rugged links layout on the Northside of the city is also one of the country's finest. However it doesn't come cheap - even an early am tee time in midweek will set you back €145 per person. That said, in this life you often get what you pay for - and Portmarnock Golf Club warmly welcomes visitors. Tee times (and all the nice extras like dining and other facilities) can be booked in advance.